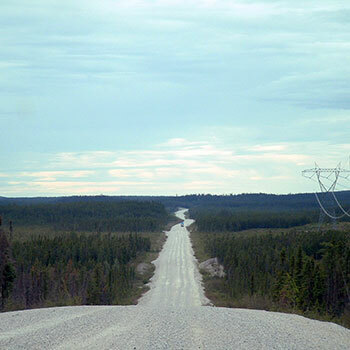 Core Conservation Areas refer to areas which will be selected and managed for conservation purposes and for maintaining the traditional Cree way of life. These areas will provide for large scale wildlife habitat protection and/or the preservation of cultural heritage sites. No industrial activities will be permitted in these zones..
Fragmented conservation areas will limit the goal of achieving strong and thriving biodiversity by restricting its interchange with other areas. 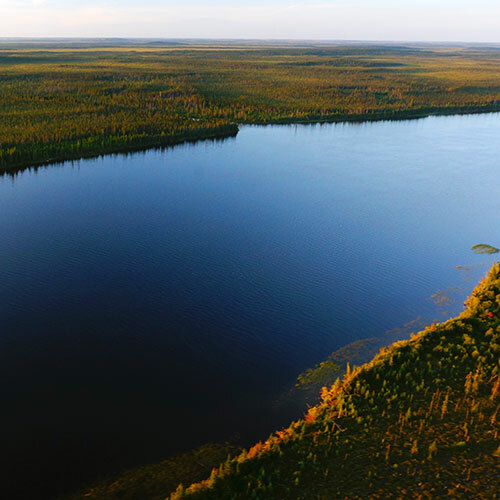 The conservation zones established in Eeyou Istchee should therefore ideally be linked to promote movement of wildlife and the flow of healthy ecosystems downstream. The Strategy therefore aims to ensure that initiatives at the community level are connected with other community level initiatives, and that wildlife habitats and ecosystems are protected and connected across all planning scales. Conservation corridors and conservation “stepping stones” are areas that are used to create connectivity and promote the movement of wildlife between the core conservation areas. This technique has been in practice for several decades around the world with positive results in wildlife conservation. Special management areas will be designed to meet both conservation and resource development goals. Development activities would be subject to certain conditions or rules to minimize ecological and cultural impacts. Tools such as road density analysis and development thresholds could be used to help in the planning and management of these areas. The goal for the special management areas is for them to contribute to the overall effectiveness of the conservation areas network. 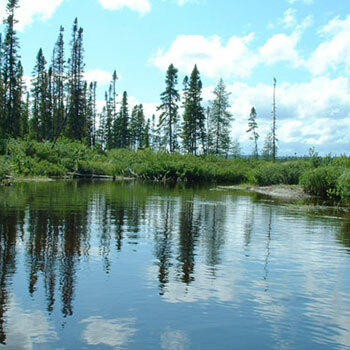 Special management designation and implementation will be achieved by working collaboratively with the Government of Québec (Ministry of Natural Resources and the Ministry of Sustainable Development, Environment, Parks and Wildlife) and in with Regional Government structures. Buffers applied around the core conservation areas will also be important for maintaining the integrity of ecological and cultural values and to ensure that these values are not compromised. The size of buffer zones will be influenced by the threats within the surrounding area (ex. upstream areas will be bigger than downstream areas or a function of the proximity of industrial development). Buffer areas, like special management areas, are managed for both conservation and development purposes. The International Union for Conservation of Nature (IUCN) protected areas category system may be used to illustrate the level of development allowed in these areas.